Another cycle of the Red Dot Book Awards and the Readers Cup competition is over. This is our 7th year! 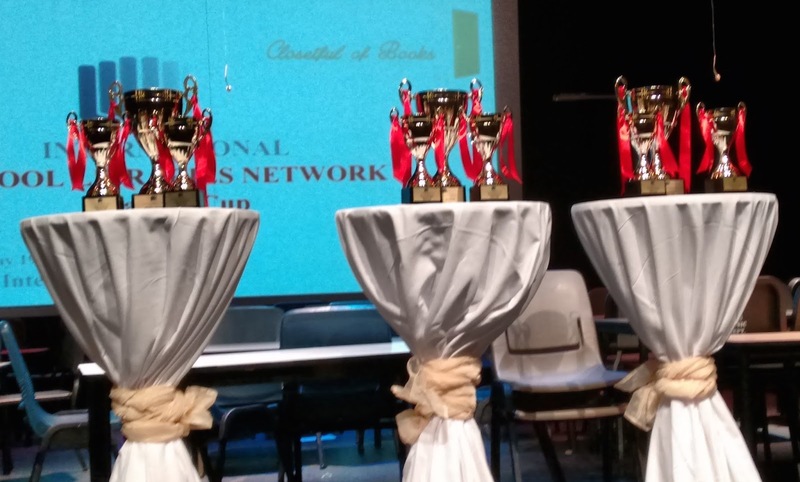 Last Thursday the Canadian International School - Lakeside hosted the Readers Cup competition, where teams from different schools compete in three categories -- Younger, Older, and Mature -- with questions based on a subset of this year's Red Dot books. Students could also submit book cover creations and book trailers to be judged. Click here to see all the entries. 254 students from 14 schools in 46 teams participated in the Readers Cup. Congratulations to all! And many thanks to all our members who organized it. Besides medals and trophies, individual prizes included a year's subscription to Epic Books, an online ebook library for children, as well as (physical) book tokens from A Closet Full of Books, the children's literature specialist book vendor here in Singapore run by Denise Tan, who attended the competition and handed out the prizes. Books worth $3k are also donated to charity in honor of each of the three 1st place teams in the book quiz. The three winning teams will be notified early next year as to which local charity their $1000 worth of books from A Closetful of Books has been donated to and they will be given the opportunity for a photo session with the recipients. 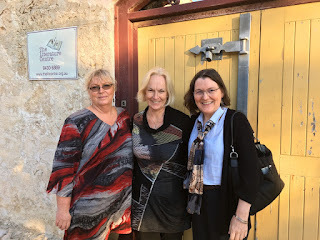 Last week Barb Reid and I did a fairly impromptu 3-day visit to Perth, thanks to Scoot fares too cheap to ignore, some end-of-year extra money, and the hunt for a keynote speaker. The trip was a perfect chance to also visit some libraries, which Brad helped arrange. We ended up seeing 7 school libraries, 2 public libraries, 1 university library, and 1 literature centre. 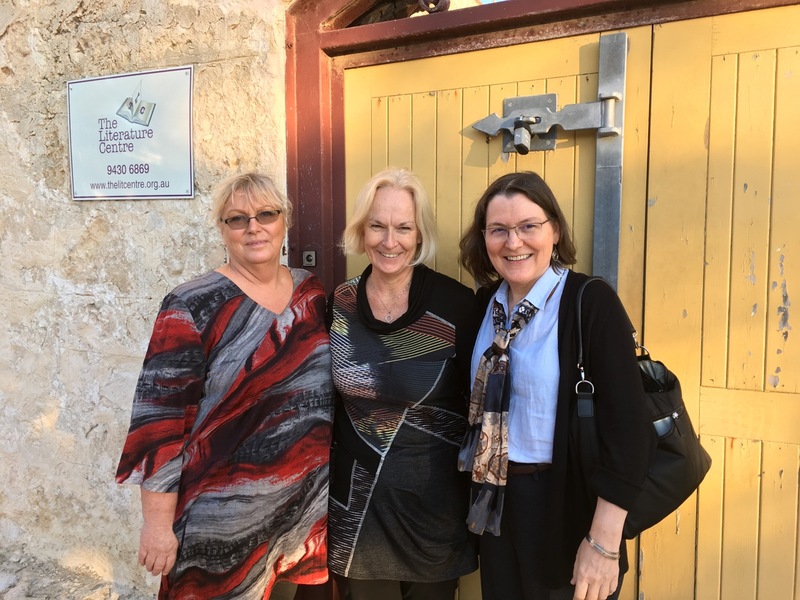 The City of Perth public library - Hay St.
[Update: May 28] Here we are with Jenny Doust (whom we met at the last Librarians' Knowledge Sharing Workshop -- in KL) at the Fremantle Literature Centre.